Let's talk Social Media today! There are so many different social media sites and different demographics using each one. 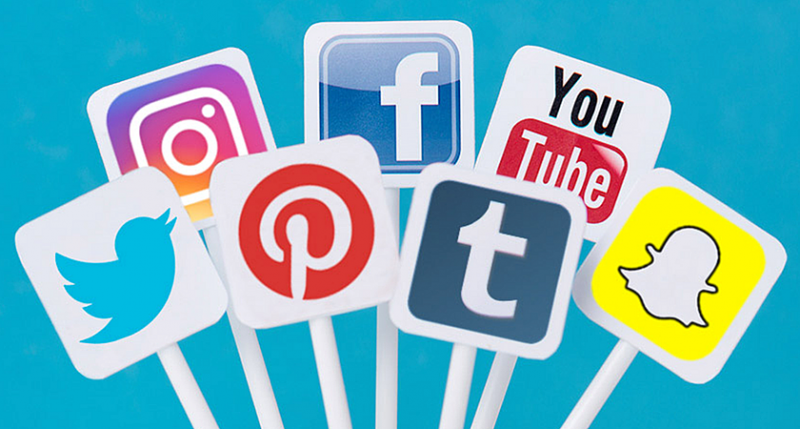 I recently took a Social Media Marketing class as one of my Real Estate continuing education courses and it was actually quite interesting to learn all the different ways social media is being used and by which age groups. Here's my question to you: Which social media outlets do you use/browse/read/engage with most often? Why that particular one? What do you like about it? I have been receiving emails and private messages recently asking me to post on specific social media sites. Therefore, I would LOVE to hear where you like to follow/read/catch up with people! Currently, I am most often on Instagram and Facebook. I'm working on upping my game on a few others! You can follow me on Instagram HERE. Leave me a comment and let me know your favorite social media outlets!